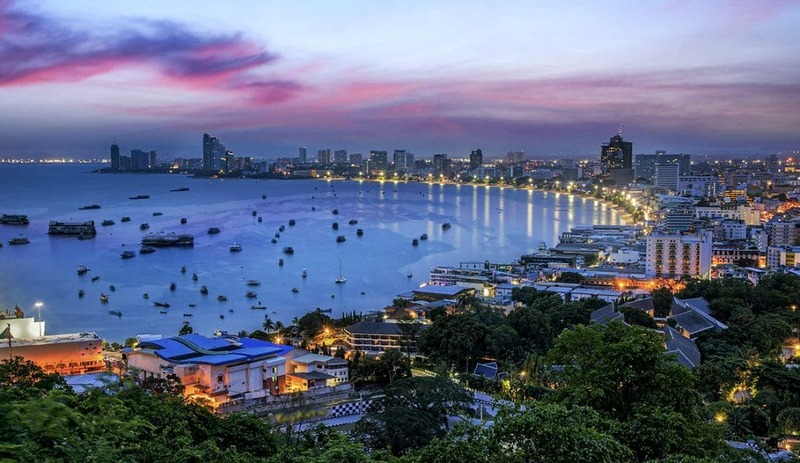 Thailand’s second largest tourism market, Pattaya has pushed through the glass ceiling from the volatility hangover of the 2014 era, with its hotel sector now showing strong signs of rising stability. 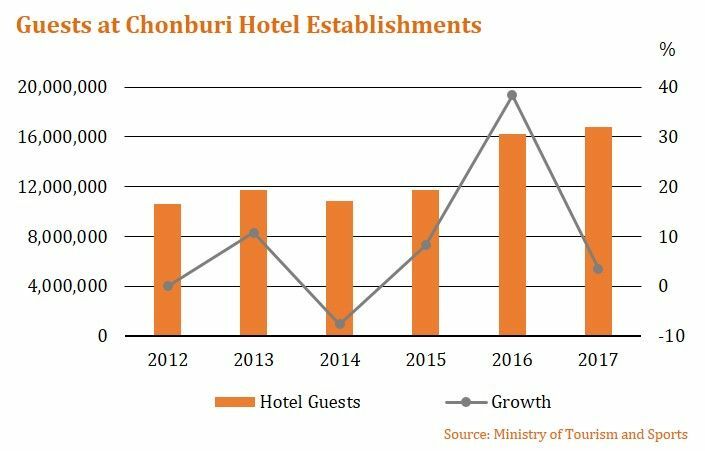 According to the latest available data, strong demand from the Thai domestic sector accounted for 38% of hotel guests at Chonburi province accommodation establishments. 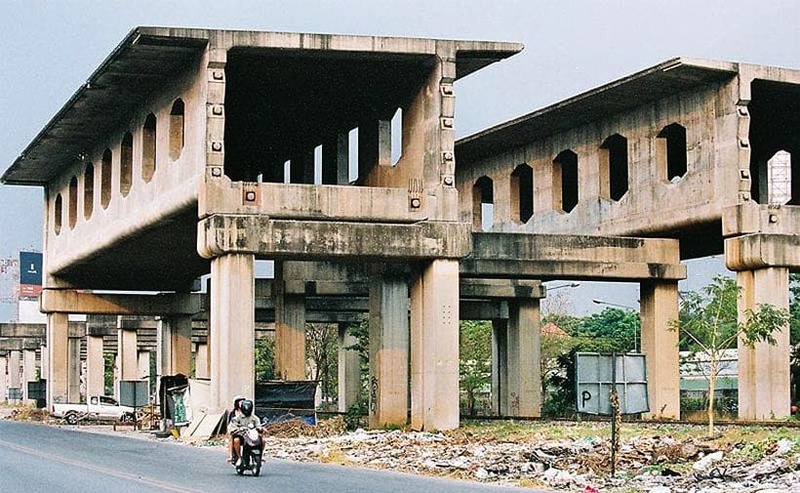 Greater Pattaya’s expanding gateway aviation hub U-Tapao International Airport has been a critical stimulator of demand, where passenger arrivals over a three-year period rose at a compound annual growth rate (CAGR) of 79% according to a new report from consulting group C9 Hotelworks. 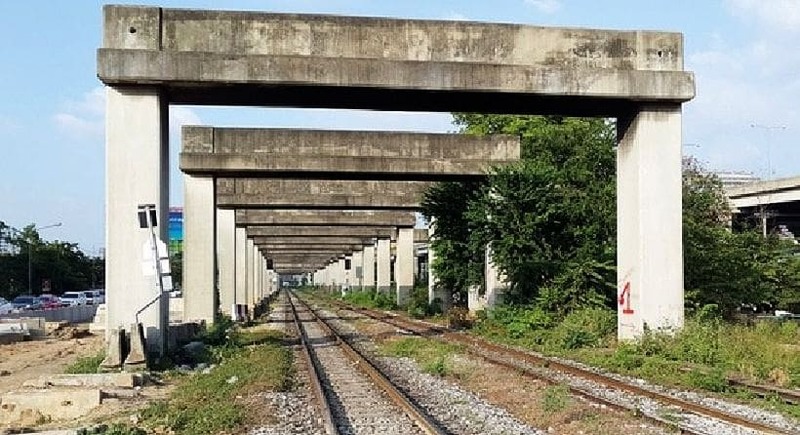 One key infrastructure investments in the area has the Thai government finalising plans for high-speed rail links between U-Tapao and Bangkok’s two airports, Suvarnabhumi and Don Mueang, which is undoubtedly a game changer for the Eastern Seaboard area. New international routes into U-Tapao grew dramatically through the past three years as airlift arrivals increased significantly with a CAGR of 59%. Translating airlift into hotel metrics, global data provider STR recorded an 8.7% year-on-year spike in key indicator RevPAR at the end of 2017. By mid-2018, market-wide occupancy hit 77.9%. 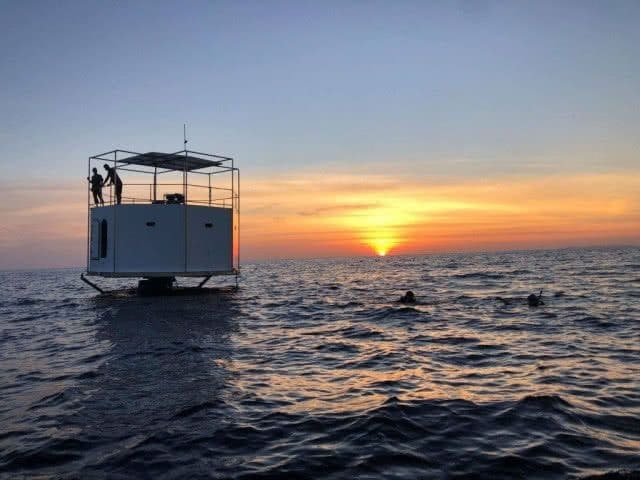 While the current number of accommodation establishments in Chonburi province is 1,046 with 81,607 keys, most of the growth is centered in Greater Pattaya. C9 Hotelworks report shows 11 new hotels in the development pipeline which accounts for 2,645 additional rooms. 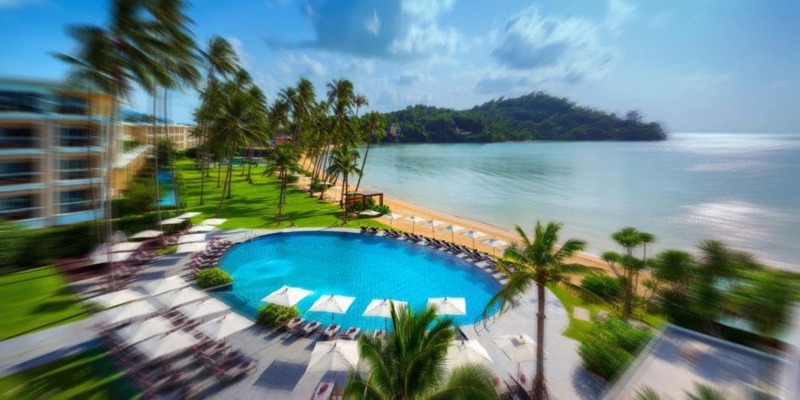 Speaking about the incoming supply, C9’s Managing Director Bill Barnett said “there is a substantial influx of branded select service and economy hotels including Holiday Inn Express, OZO, COSI and Citadines which are targeted at not only Mainland China and India but regional Southeast Asian markets. 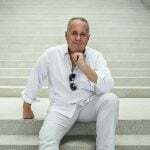 To download and read C9 Hotelwork’s Pattaya Hotel Market Update 2018 click HERE.